The mechanisms to explain why acupuncture works are varied. In Asia, acupuncture theory states that each person’s vital life force, or Qi (pronounced chee), circulates throughout the body in energy pathways called meridians. Disease manifests when Qi becomes weakened or out of balance. Western medical research has attempted to explain in its own terms why acupuncture is so effective, but has only managed a partial explanation. Computer imaging of the brain during an acupuncture treatment shows dynamic activity occurring in many regions and structures within the brain. This modern research has shown that stimulating an acupoint causes an increase in the production of endorphins and simultaneously activates the immune and endocrine systems. Even though western research has not produced a full explanation and research continues to this day, many hospitals have adopted acupuncture to treat a variety of disorders. 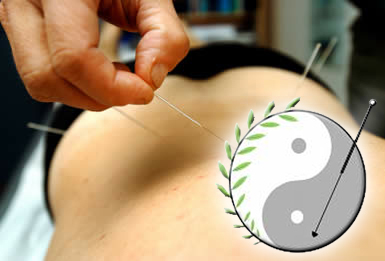 Acupuncture Treatments: What to Expect? Most patients are naturally anxious and uncertain when they first decide to try acupuncture. We would like to help allay some of these fears. Some patients ask about whether acupuncture is safe. Today's disposable stainless steel needles are very safe and effective in the hands of a properly trained practitioner. We only use single use, disposable needles. All of our acupuncture doctors were graduated from universities of TCM, followed by at least 10 years of clinical experience. Most people find acupuncture treatments to be very relaxing. It might surprise you to know that many patients do not even feel the needles once inserted. This can be easily explained though, as needles may be thinner than a human hair and may be inserted quite superficially, as little as 1-2mm in fact. Other patients feel a dull or heavy sensation at the point of needle insertion, and sometimes along the meridian that is being stimulated. After your initial consultation and diagnosis, the practitioner will know exactly what acupuncture points require needling. These points often change from treatment to treatment as your treatment progresses. Usually, about 10-15 needles can be inserted during a single treatment, although that number may be more or less depending on many factors. Once inserted it is important to limit any body movements. The needles are usually retained in the body for 10 minutes to one hour. On average, the needles will be left in for about 20 minutes. While the patient is relaxed, the Acupuncture practitioner may choose to manipulate particular needles at particular acupoint to give desired effects. 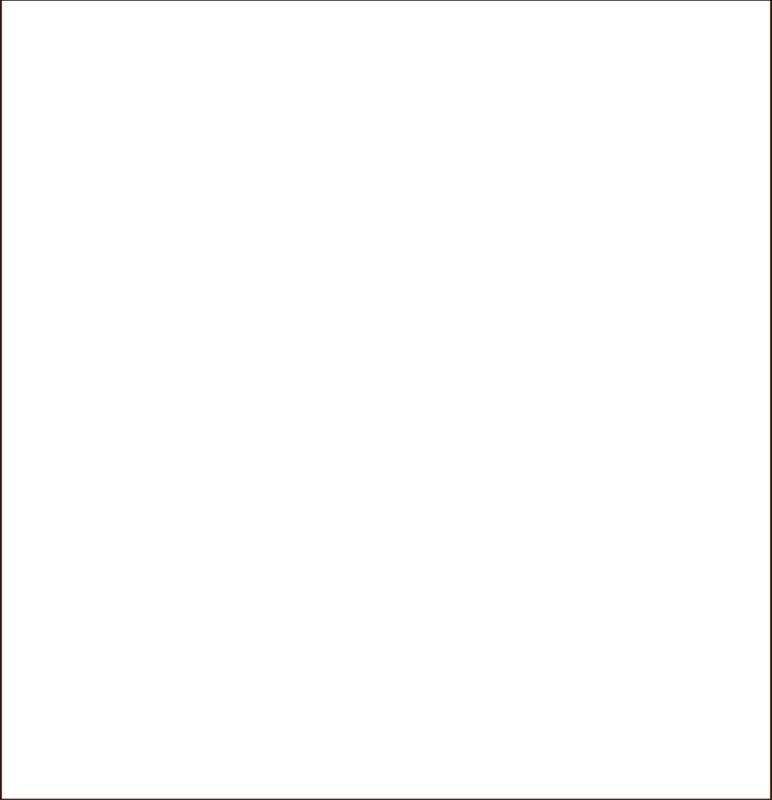 This action is to tonify, nourish, or strengthen, or conversely, to drain or subdue. This process is usually not even felt by the patient. In fact, most of our patients report drifting into sleep or dream states during the treatment. Electrical stimulation is also sometimes indicated. This is performed by placing small alligator clips onto the needles and passing a very mild battery generated electrical current through it.There is no set number of treatments required to treat a disorder, as each person responds differently to treatment. The practitioner will assess you at the beginning of each treatment to learn how you are responding and make any changes to the number and frequency of required visits. Please read our Frequently Asked Questions (FAQ) section for more information.